While you wait for the holiday season to get under way. 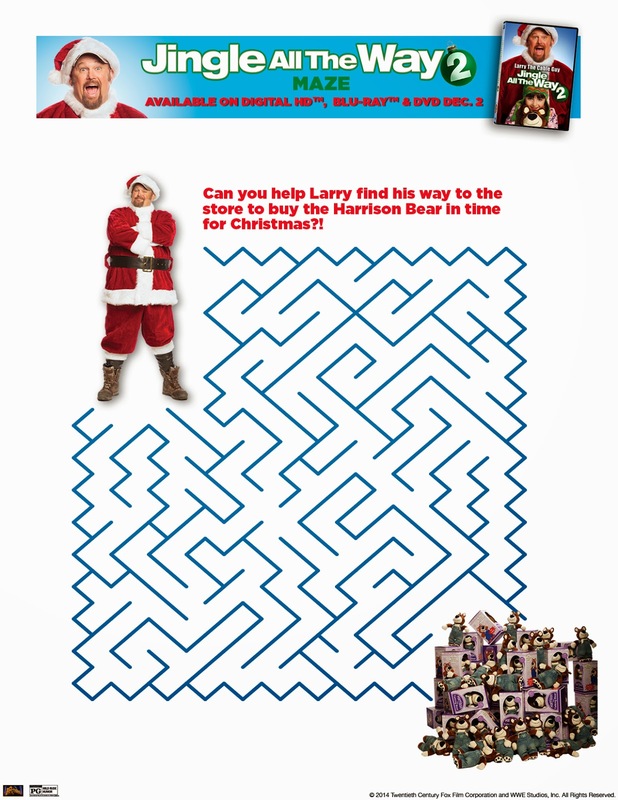 How about some fun activity sheets inspired by Jingle All The Way 2. 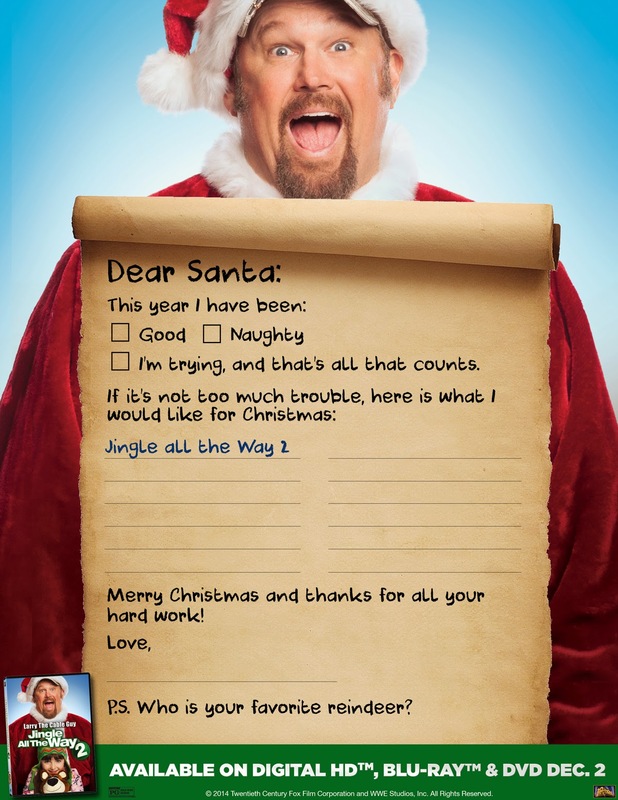 Print them out while you are wrapping or cooking to keep the kids busy. Disclaimer: No monetary compensation was offered. We will be receiving a complimentary movie for our upcoming review. We received as a FoxInsider. YES! We tried so hard to get our daughter a Wii! We looked everywhere, but ended up giving her an IOU from Santa! No. I guess either I've been lucky, or my kids didnt ask for the "must-have hottest toy of the season". My daughter wanted a Barbie Dream House when she was younger and I couldn't afford it. I shared, commented and liked on Facebook. There is always something, my memory is not too good, but I try to tell the kids to be thankful and grateful for what we have. Of course that does not always help, esp when you are in the lower class money wise, but they see what struggles we have..I just want better for them.. Yes, years ago we couldn't find the Talking Elmo! I've been lucky enough to not have any problems getting a toy for my daughter. Nintendo Wii when 1st came out.